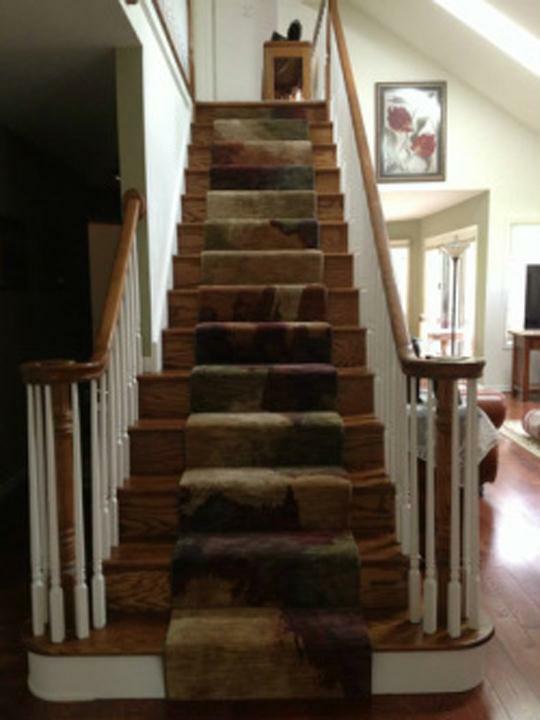 The Carpet Corner, in Mundelein, Illinois, is the area's leading flooring specialist serving Mundelein, Libertyville, Lake Forest and surrounding areas since 1974. 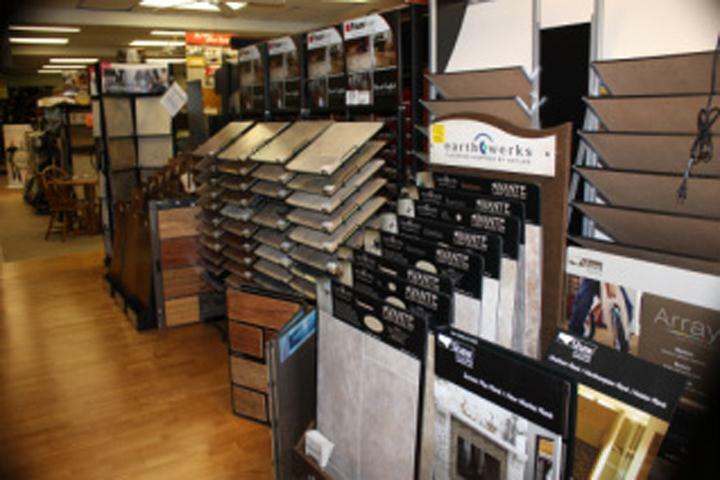 We offer carpet, hardwood, laminate, tile, vinyl and more. We carry a variety of brands including Mohawk, Shaw, Dream Weaver and Dixie. We also offer free estimates! 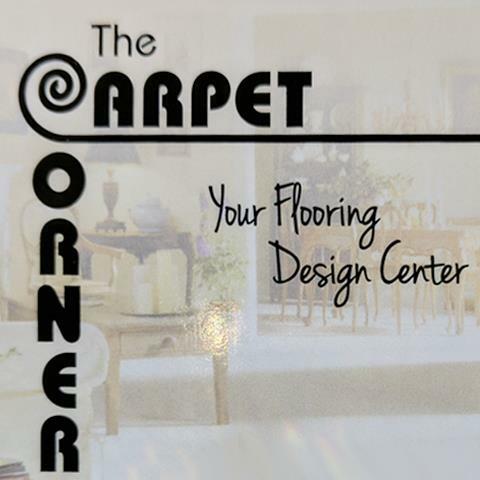 For all your flooring needs, visit The Carpet Corner in Mundelein! Established in 1974. 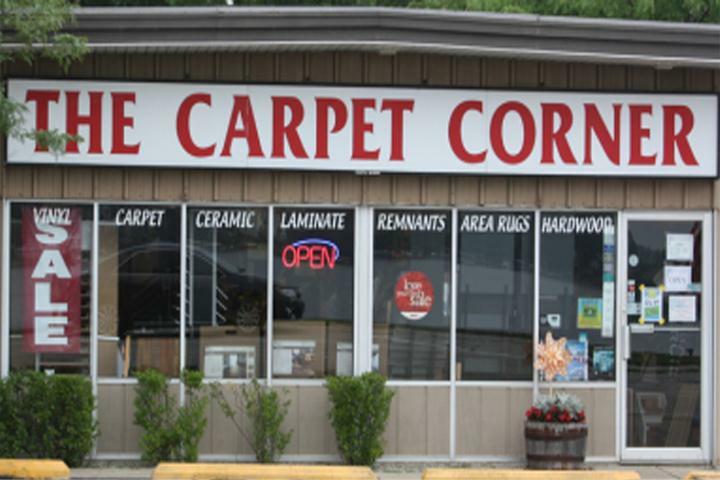 The Carpet Corner is proud to serve our local area which includes Mundelein, Libertyville, Lake Forest, Wauconda, Vernon Hills, Kenosha, and Lake, Cook and McHenry Counties. We specialize in Flooring and Family Owned since 1974.